Two distinctive features make this lamp ideal for use in theater luminaires where long life is essential. Firstly, the filament is especially designed for extended lifetime. 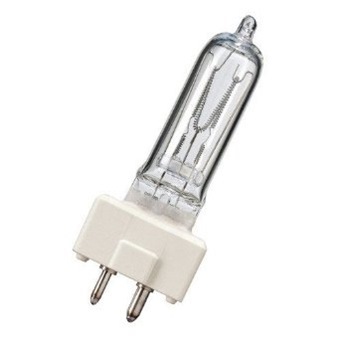 Secondly the highly innovative P3 technology, developed by Philips, allows the pinch to better withstand extreme heat conditions which extends the average lamp lifetime, ensures consistent high-quality light output over time, and results in fewer early failures and fewer maintenance man hour costs.